A Night of Fancy Fun! Welcome to our News & Events page where we share the latest happenings from our communities. Check back often for the latest news - because our folks are always on the go and there is always something exciting happening at our communities! 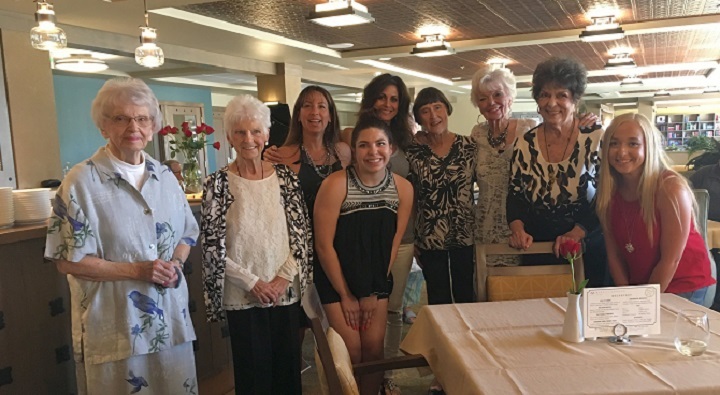 Our residents were dressed to the nines for the night at our "Dress Your Best" social event in Anthem, AZ! 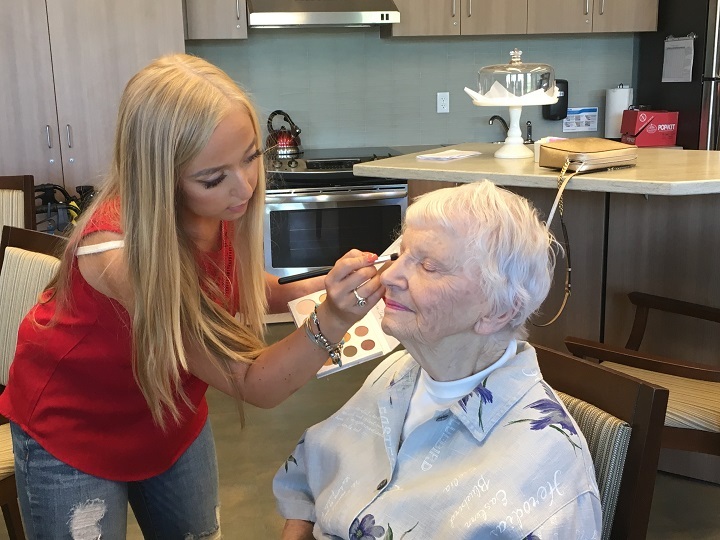 Merrill Gardens at Anthem recently put on this fun social to bring everyone in the community together for the evening. This event encouraged residents to dress up and celebrate with a night of extravagance. 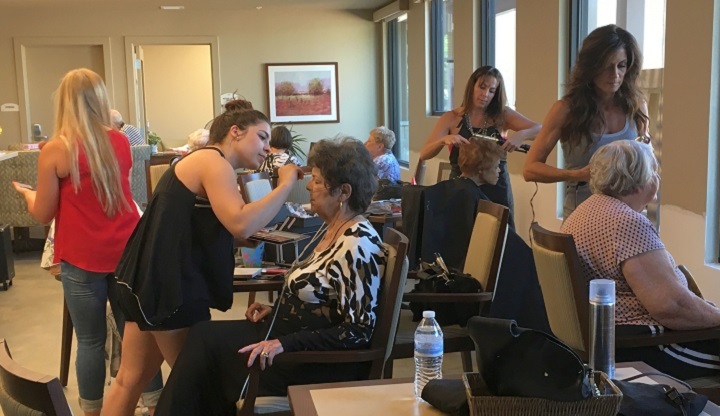 Before the event, a local salon volunteered their time and services to fix up our residents’ hair and makeup for the night. 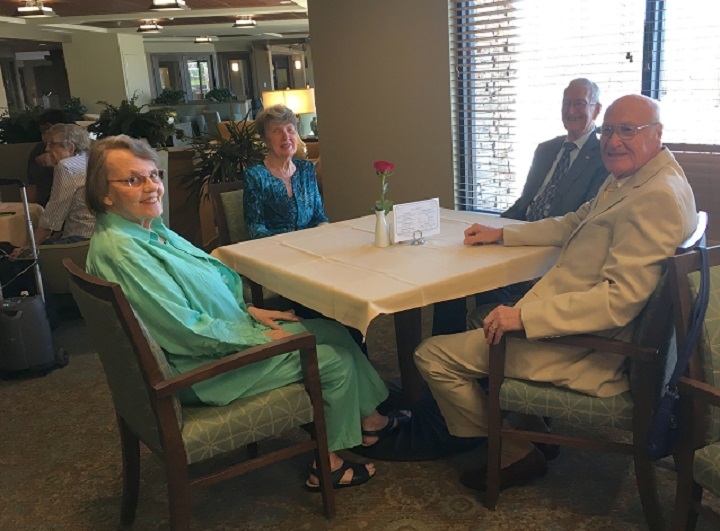 Residents wore their best attire and gathered together in the dining room for an evening of delicious food, cocktails, and live music. The night kicked off with entertainment provided by a trio of local musicians. 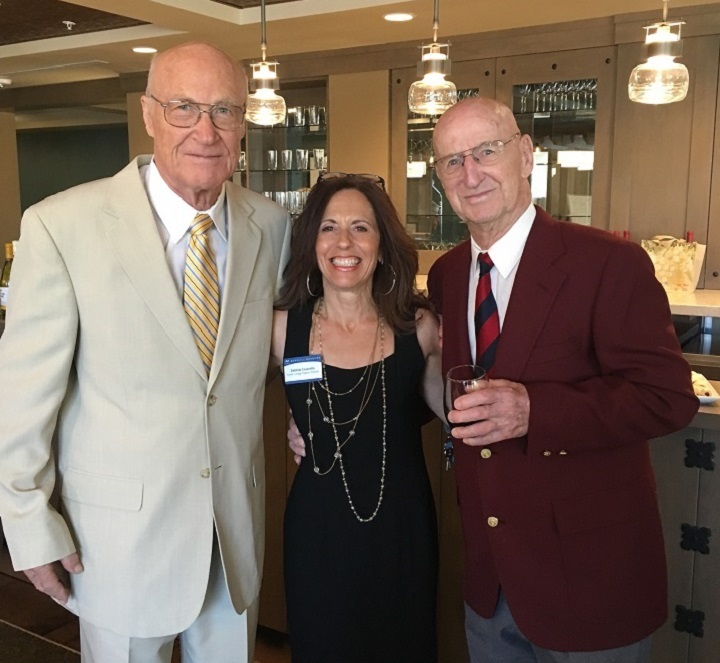 A couple of fine looking gentlemen with our own Debbie Casarella, Merrill Gardens Active Living Program Director.